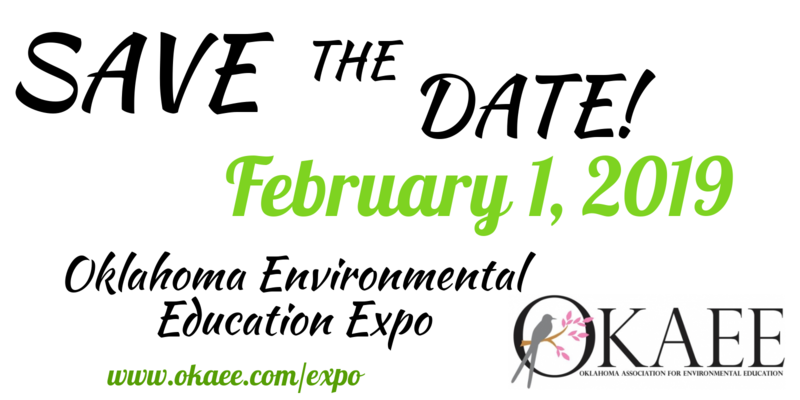 We are currently seeking Presentation Proposals for the 2019 EE Expo. The theme is “S.T.E.M. Phenomena”. Click the link below for more information and for the Presentation Proposal Form.